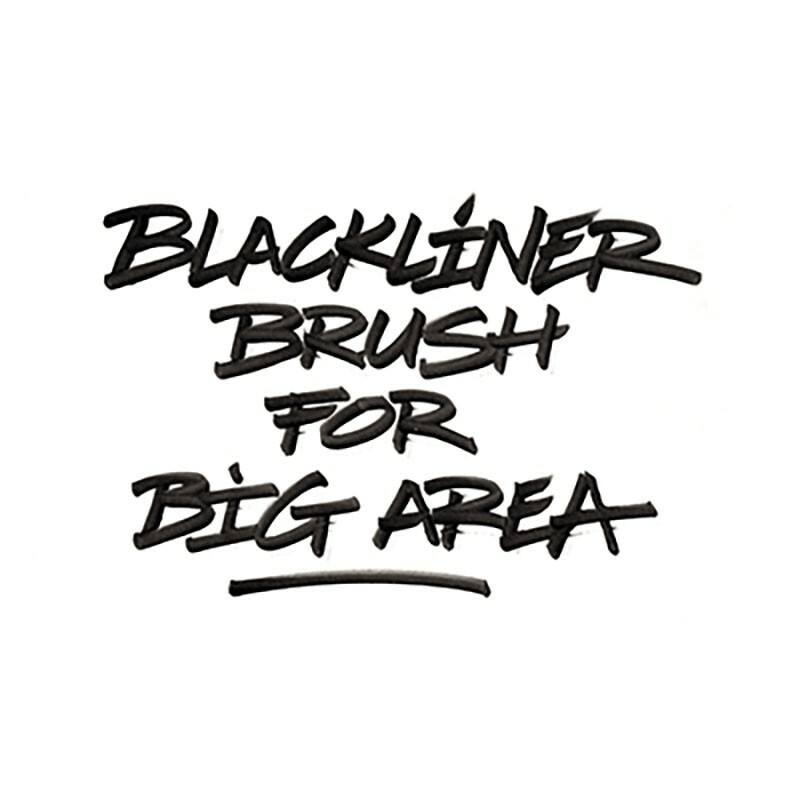 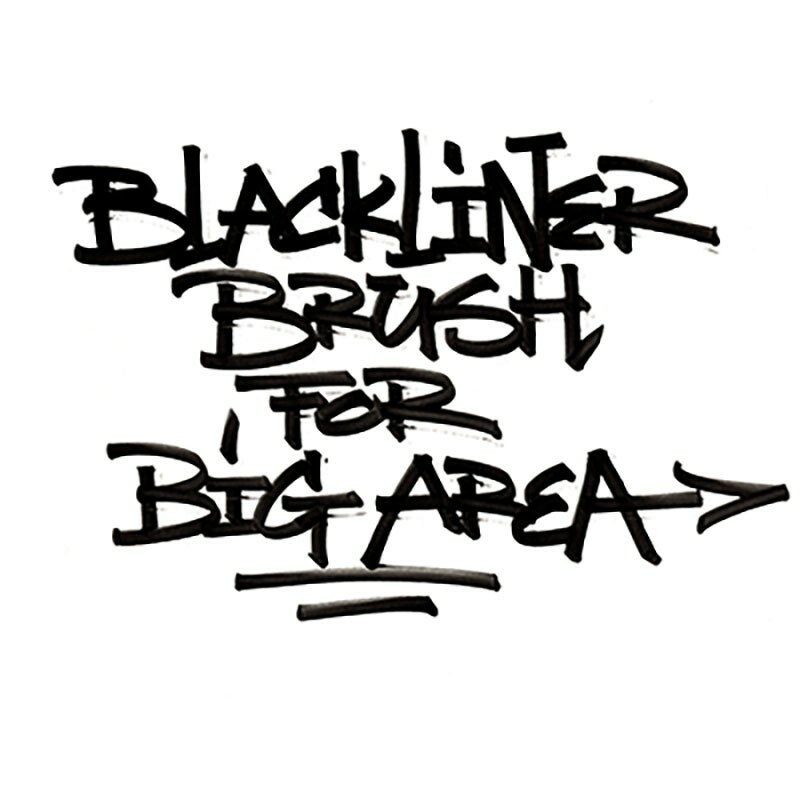 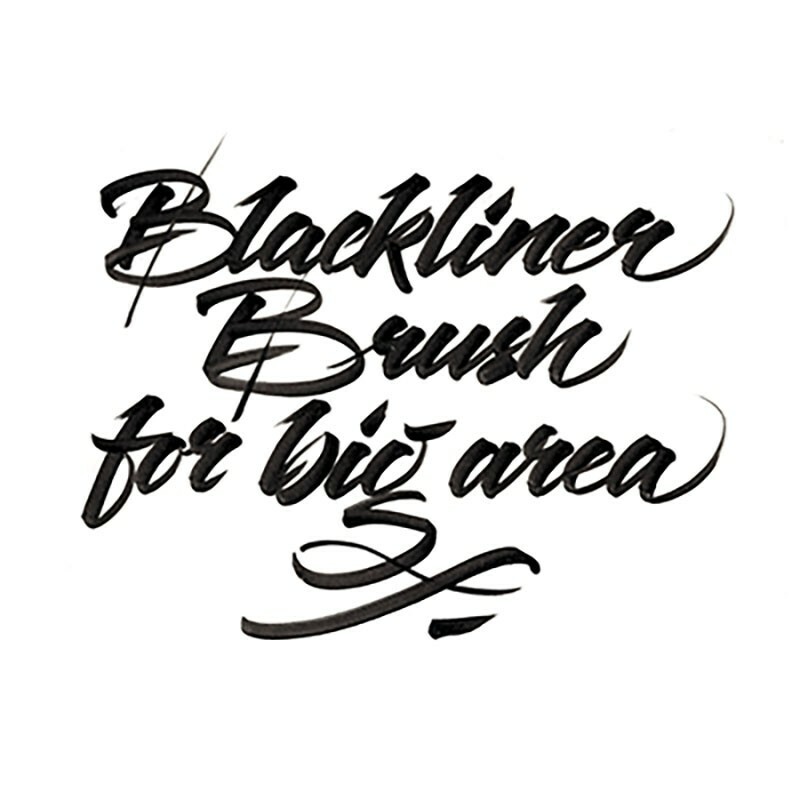 Short time ago the Blackliner Made in Germany came on the market, now, we don’t want to keep another innovation back from you: the new Blackliner Brush has the same permanent, archival-ink like the other Blackliner. 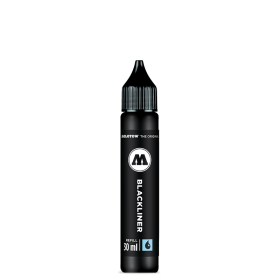 With a bigger body and a wider tip is the marker perfect for painting larger areas. 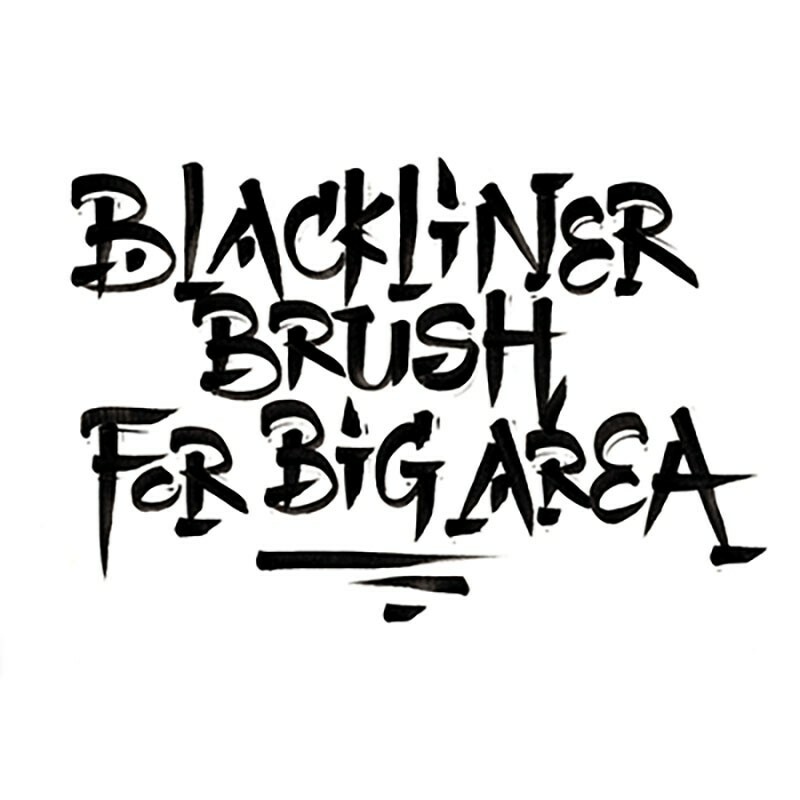 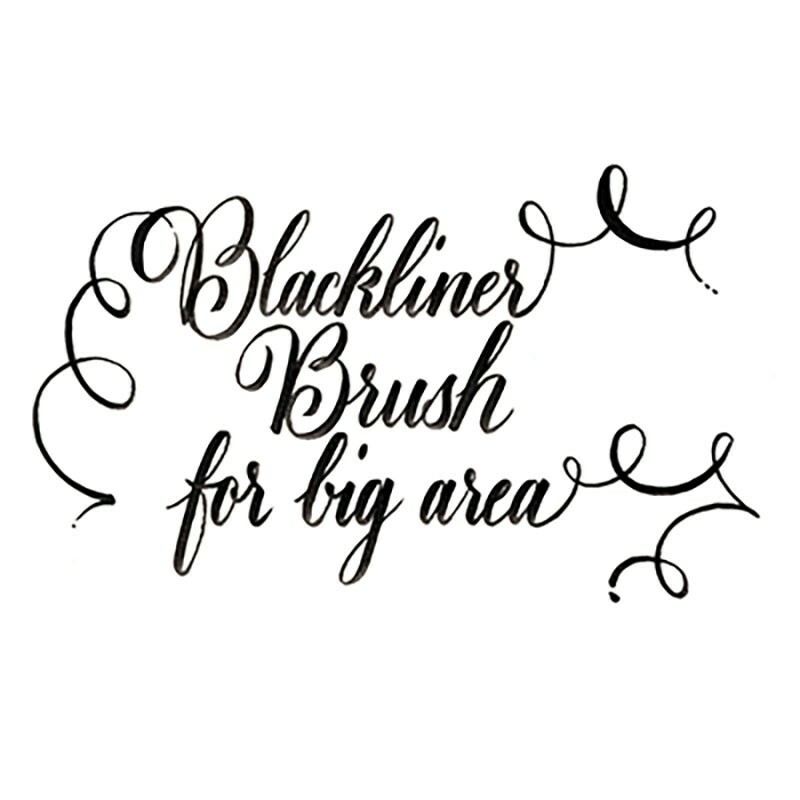 The Blackliner Brush is perfectly suitable for calligraphy and handlettering. 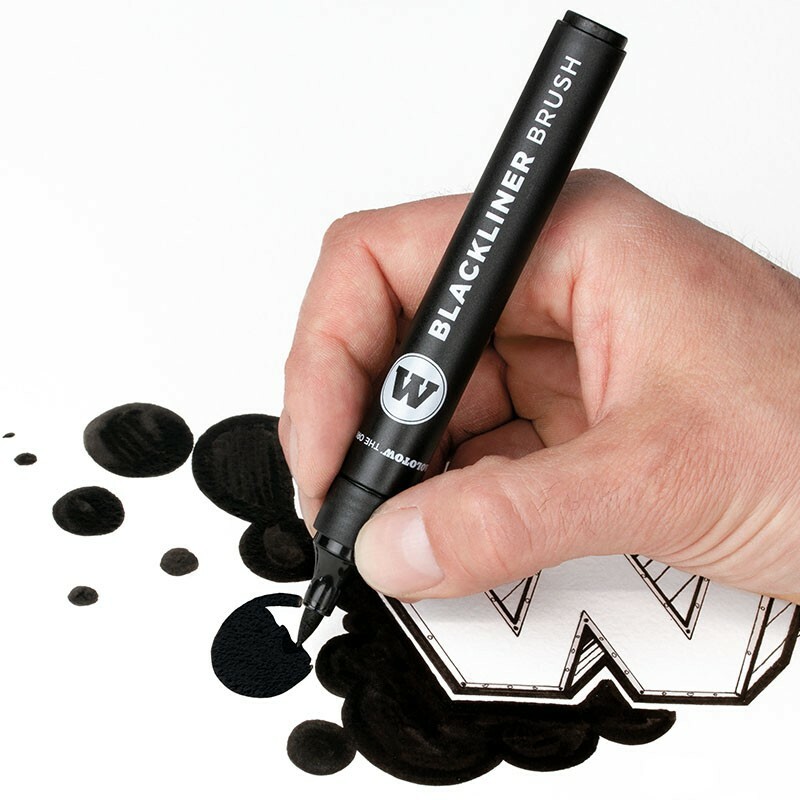 The absolute exception: the opaque ink is water-based and resistant to water and chemicals, too. 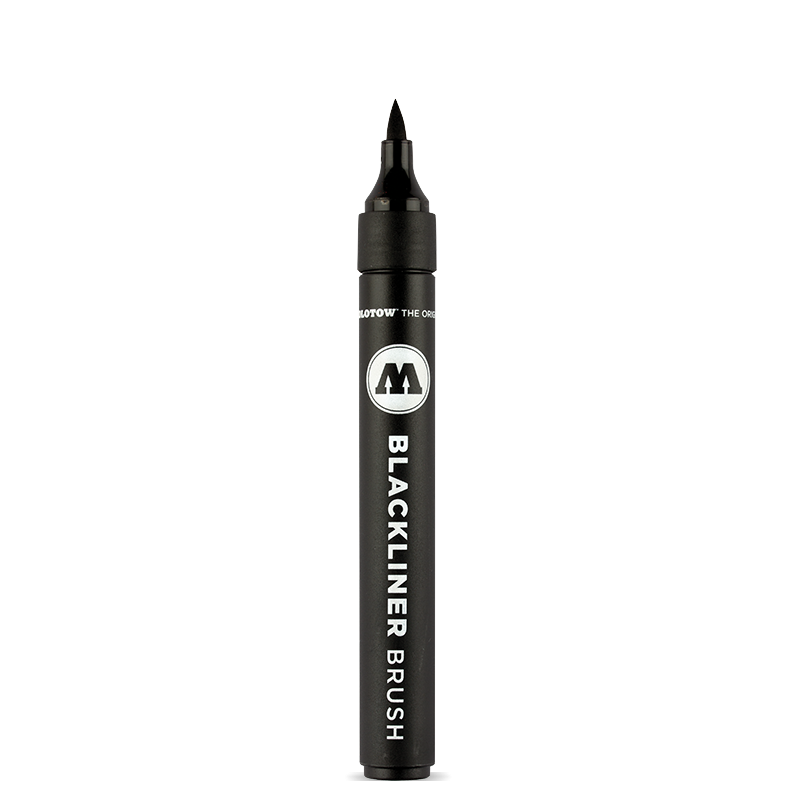 Further, the ink is fade-resistant.